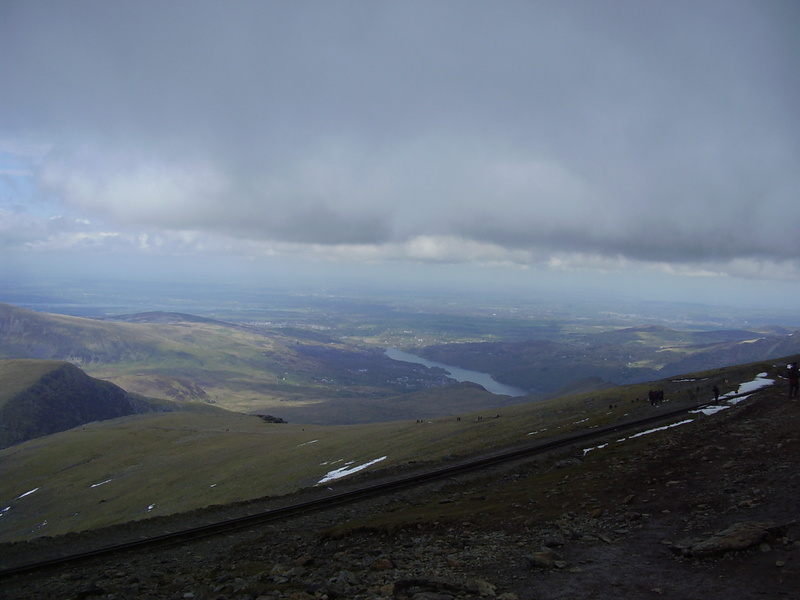 The latest instalment in the Three Peaks Challenge diaries comes from our Business Manager, Zoe Gilling, who is in awe of the sheer distance that the team will be covering in just 24 hours on 30th June. At lunchtime last week, grabbing a few precious rays of sunshine in the playground with my colleagues, the conversation got onto the Three Peaks Challenge. I wanted to share with you what suddenly dawned on me as the chat went on and has played on my mind ever since. 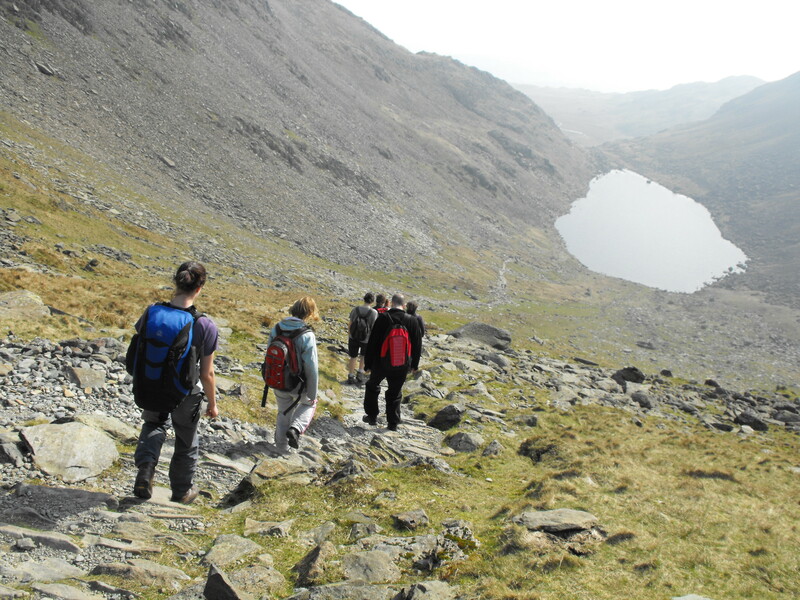 When we think of the Three Peaks Challenge, rather obviously, we think only of the three mountains that our amazing colleagues and volunteers are going to climb in a 24 hour timeframe. What we don’t give much thought to is the bit of the challenge that doesn’t really get spoken about….the travelling between mountains. b) respect those who are doing this for our fundraising campaign, The Reader Apprenticeship Programme, more and more. Copious amounts of Deep Heat. Next Next post: A Little, Aloud for Children: Tomorrow’s the day!